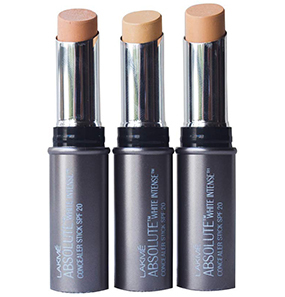 Lakme Absolute White Intense Concealer Stick SPF 20 not only hides imperfections but also nourishes the skin to improve its texture. 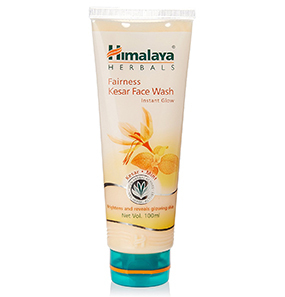 It is infused with vitamin B3 and comes with SPF 20 to protect your skin from the UV rays. 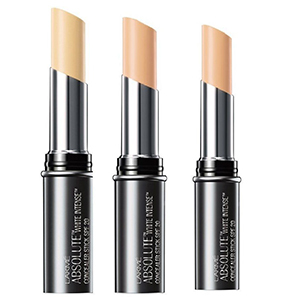 The nourishing concealer comes packed in a stick form for convenient and precise application. What are the ingredients of Lakme Absolute White Intense Concealer Stick SPF 20? Is this concealer suitable for all skin types? 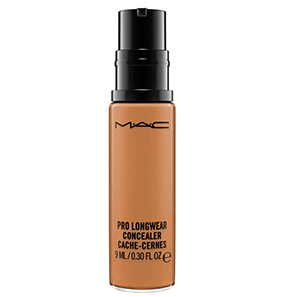 How to use this concealer? What all shades is the concealer available in? Does this concealer offer full coverage? Since its launch, the entire range of Lakme Absolute has been my favorite. The products, their quality, packaging, everything has always been so on point. 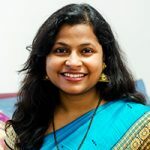 And when the Lakme Absolute White Intense Concealer Stick SPF 20 was launched, I did not think twice before buying it. But it was such a disappointment. First of all, there are only three shades available. 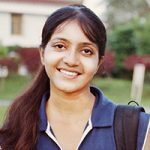 How did Lakme think of covering only three skin tones? Anyway, I was still hopeful about the product, so I bought the one which was the closest shade to my skin tone - Honey. I have deep dark under eye circles. This concealer, which was the closest match to my skin tone (not the exact), left a whitish cast on my dark circles, accentuating them, and did nothing to hide them. 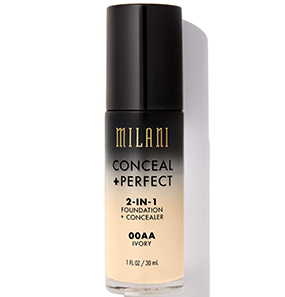 The concealer offers almost no coverage for dark circles. 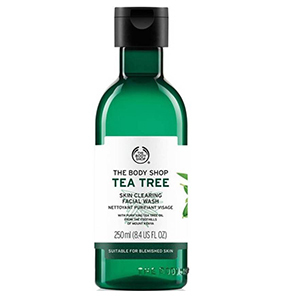 It can be used on lighter dark spots, but nothing else. I was impressed with the stick applicator, but the formula is too dry. Even for my oily skin type, I cannot use the concealer without a layer of moisturizer underneath. Blending is also tricky as it sets right after application. The play time is limited, and you have to hurry up. Overall, a very bad product from Lakme. The limited shade range makes it worse. For those of you with no dark circles and only a few dark spots to cover, this product might be useful. 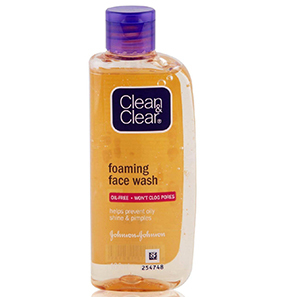 Also, for those with dry skin, do not think about trying this product out. 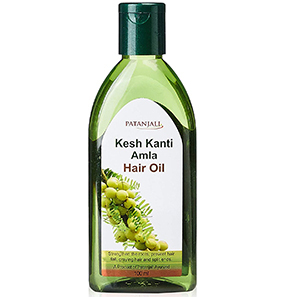 I got this product last month after reading about it in a magazine. I don’t have under eye dark circles, but I have a lot of dark spots. I bought the fair shade for my skin tone. Although a little overpriced, Lakme Absolute White Intense Concealer Stick SPF 20 does a decent job of hiding my dark spots. I use this concealer every day over my moisturizer, dab it with my fingers, and set it with compact powder. It stays intact for about 6 hours, and start to wear off. 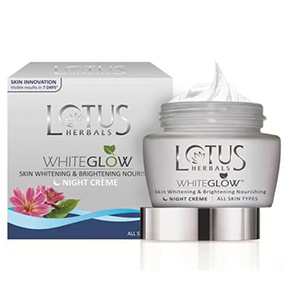 It is a decent product with medium coverage. Also, it is easy to carry around and use on the go. I got Lakme Absolute White Intense Concealer Stick SPF 20 in a gift pack I received from a friend. And, before I started using it, I read the reviews online. According to the reviews, this product wasn’t supposed to be good. But, because I already had it, I gave it a try. And trust me, it’s not a bad product. It’s an inexpensive concealer which does a decent job of hiding minor imperfections on the face. 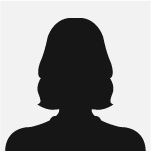 I have light under eye dark circles and a few dark spots. The concealer stick hides them all with one stroke. Ialways use a heavy moisturizer, so it serves as a perfect base for the concealer and it blends well. 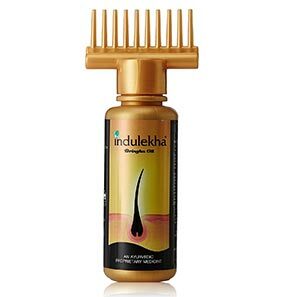 Overall, a good product. Lightweight concealer with no coverage! It feels like nothing on the skin because probably it does nothing. 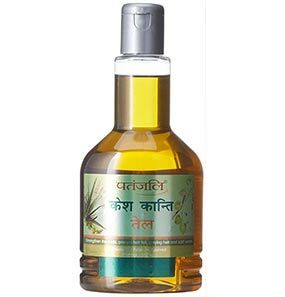 Apply it on the dark spot or dark circles, blend it and nothing disappears. 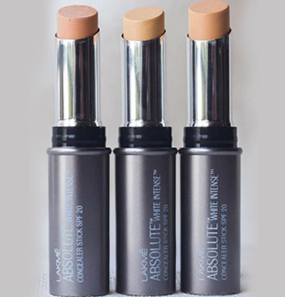 Lakme Absolute White Intense Concealer Stick SPF 20 does not stand up to its claims of being a concealer. Not recommended. No, the concealer is not suitable for all skin types. 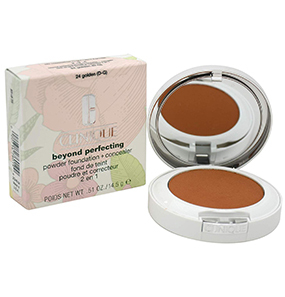 It is an ideal concealer for people with normal, oily, and combination skin types. The stick type concealer is not a match for dry skin. Apply a few dots of the concealer on target areas using the stick. Blend using a brush or fingers to cover imperfections. 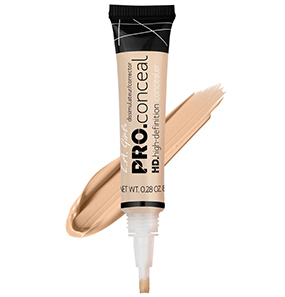 No, this stick concealer offers low to medium, sheer coverage for dark spots and blemishes.